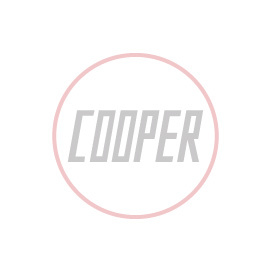 These exclusive John Cooper anodised silver alloy billet window winder handles have been been faithfully re-engineered to the original 1990's design and completed with a nickel plated stamped bronze Cooper logo on top, which is 2 colour enamelled and then mirror polished. In addition, we have included an engraved John Cooper signature on the face. This is a direct replacement part and simply screws into place on your existing door. Sold as a pair engraved with John Cooper signature.